The Green Mommy: It's August 1st! World Breastfeeding Week Begins! It's August 1st! 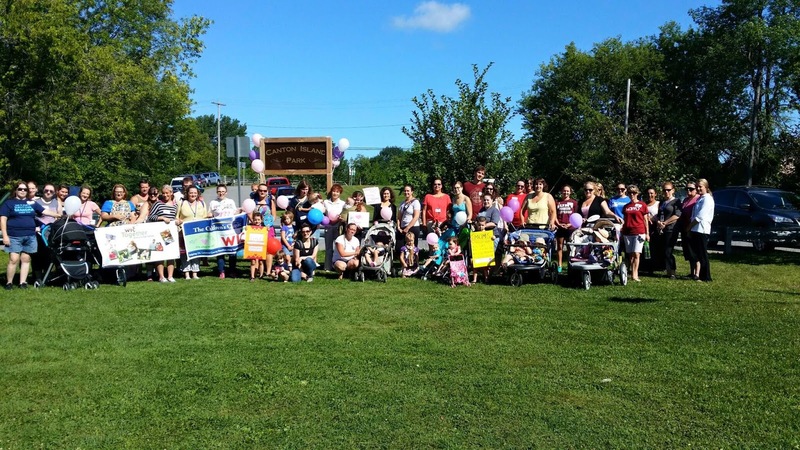 World Breastfeeding Week Begins! Well it's that time of year again!!!! The Summer is drawing to a close.. school shopping is beginning and we are trying to cram the last adventures of summer into our days. Best of all though it is World Breastfeeding Week. 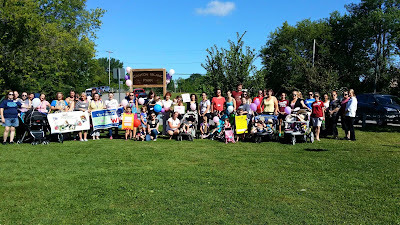 This year me and my kids were proud to attend 2 Big Latch On events as well as a Breastfeeding Awareness Walk. It was so wonderful and empowering! Being there with so many women all together feeding their children in this wonderfully natural way was so amazing. 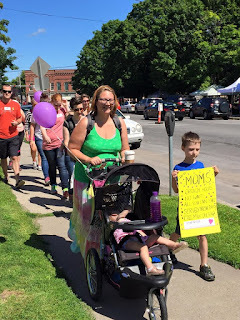 I find though that a picture is worth 1000 words so without further ado here are pictures of our events. 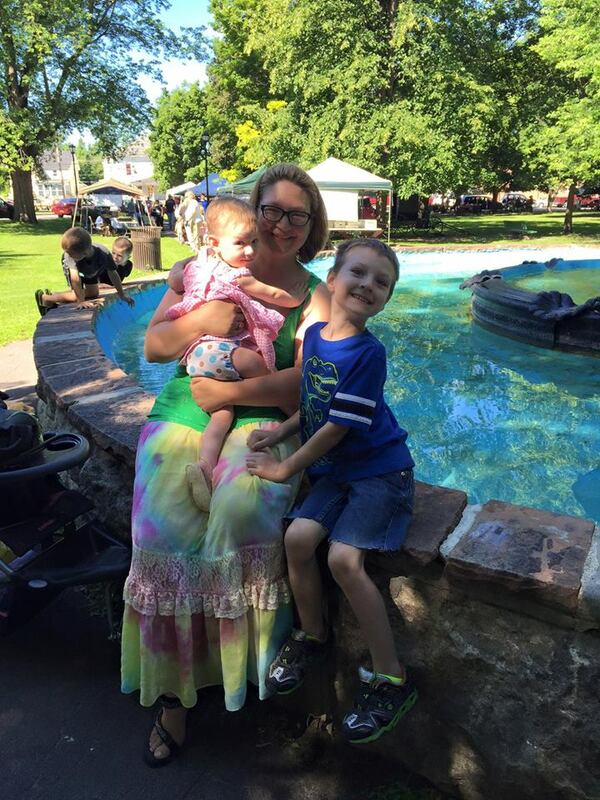 Here we are the three of us by the fountain in the park... getting ready to Latch On! 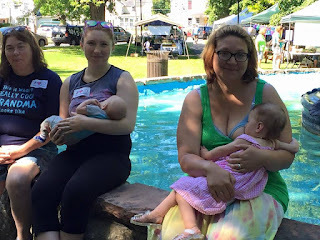 Here is Aleks adding to the reasons why we love Breastfeeding! A lot of great reasons! Bug's was "Breastfeeding helps Babies STOP crying"
Last but not least here we are on the Awareness Walk. I have more pics from the event as well as the one today. I will be posting more as soon as I can. All in all going to these events was a great way to start the week off right! We have made it 14 months... who knows maybe we can make it another 14!